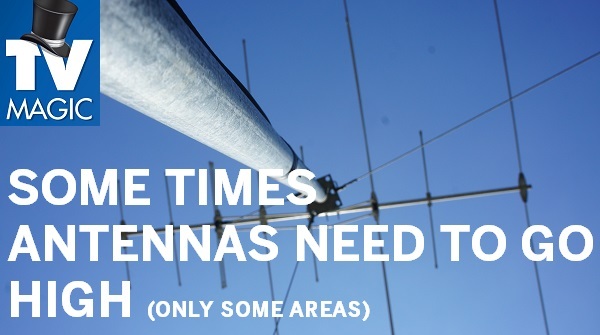 We're so often rely on our antennas to work whenever we watch TV; when we're waiting for our favourite show to come on, or a news report or a sports game that we've been waiting for. 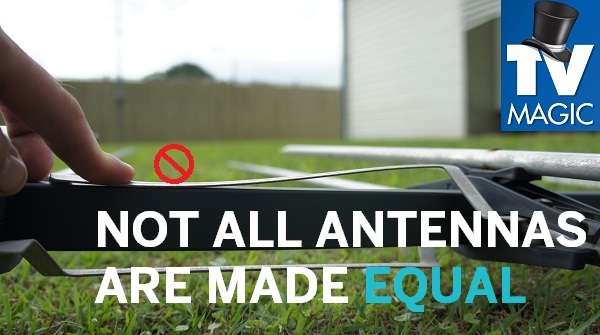 You don't normally think about your antenna until something goes wrong with it and, because this doesn't happen very often, you might be wondering who to call when it does. 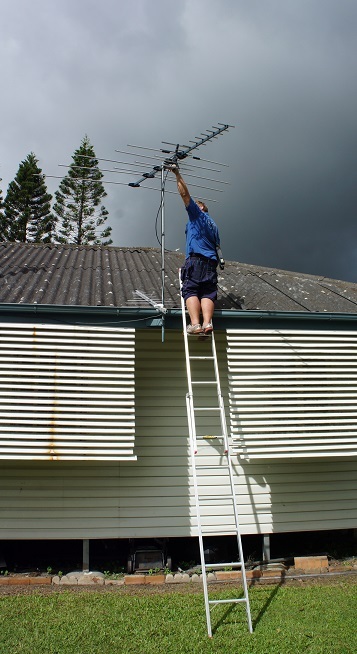 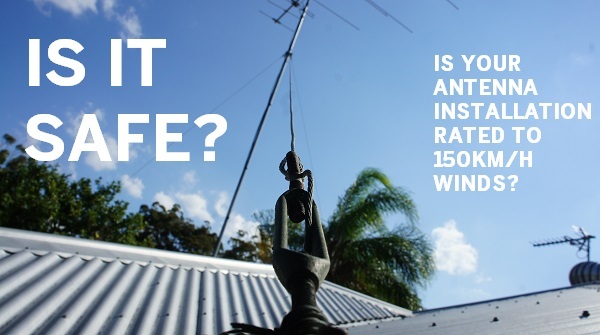 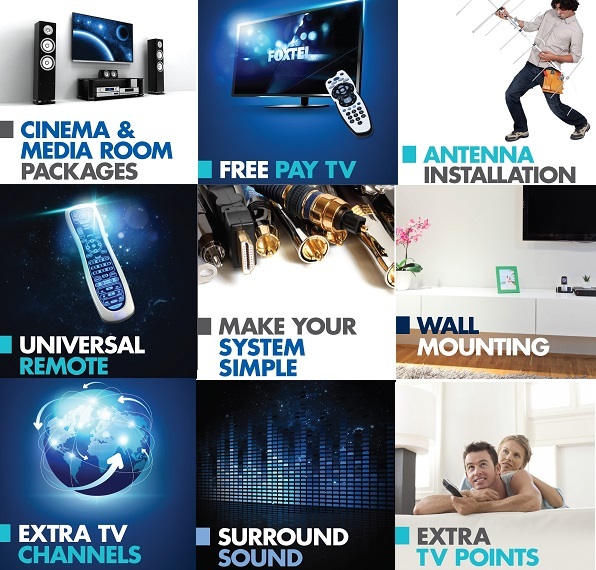 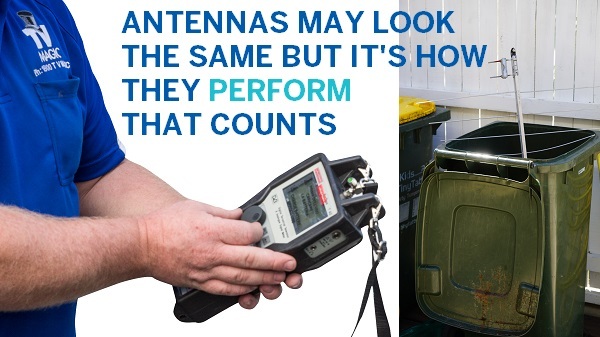 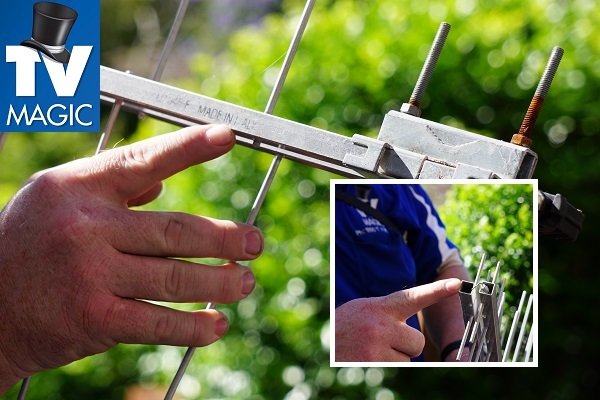 There are a lot of TV/ Antenna companies out there but they won't all do the same quality of job, use the same quality equipment, or achieve the result that you were expecting. 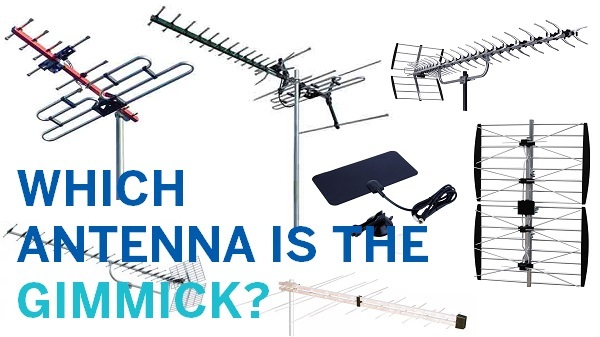 So how do you choose a good TV/ Antenna company?